Are you the GOLF ENTHUSIAST looking for a home in one of your most favorite venues on Earth (hint, a golf course)? Are you looking for a home with spectacular views? Well, if you answered YES to any of the two questions, I have the home for you!! The patio view will unequivocally MELT your heart! This home TRULY defines TURNKEY!!! From the minute you walk thru the front door, your chin will drop and you will think in your head.."Where do I sign"? 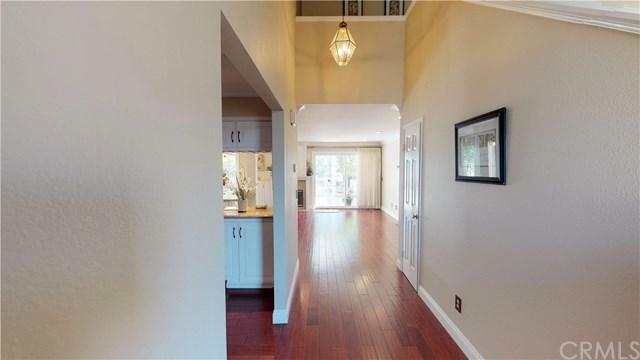 This home has REAL hardwood flooring on the entire first floor. The floor plan is open and accentuated with a fireplace. Dual sliding glass doors lead to the rear yard patio area overlooking a large pond water fountain. The kitchen is an entertainers dream boasting white cabinetry, granite counter tops, stainless steel/black appliances and plenty of of storage area. The center island is the heart of this kitchen. There is a small wet bar area in between the kitchen and dining room areas. The stairwell has brand new carpet. 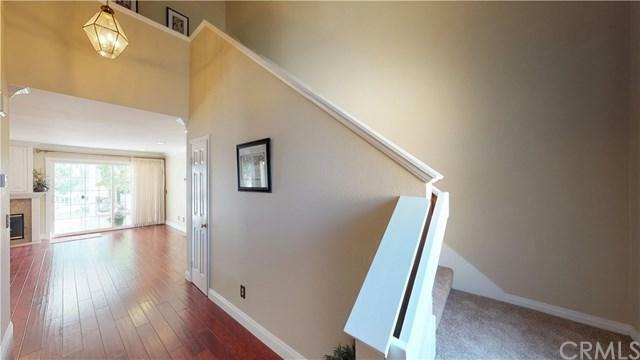 All 3 bedrooms are upstairs and the master bedroom will be your nighttime retreat. The master bath area has been remodeled with new tile floors, quartz counter tops (double sink) and new glass sliding doors in the shower area. Each of the two remaining bedrooms are good sized with a jack and jill bathroom equipped with new tile flooring and a combo shower in tub w/new sliding glass doors. 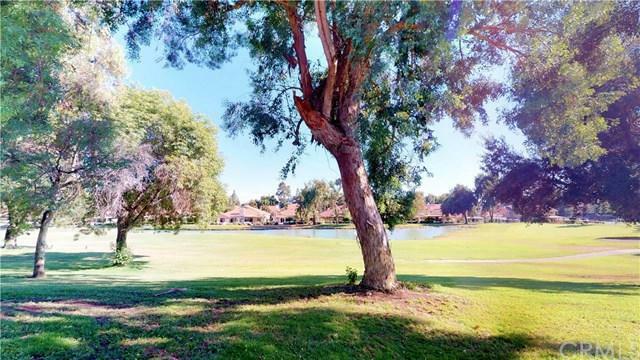 HOA amenities include a pool, tennis courts & beautiful golf course views. This is a home you don't want to pass on! 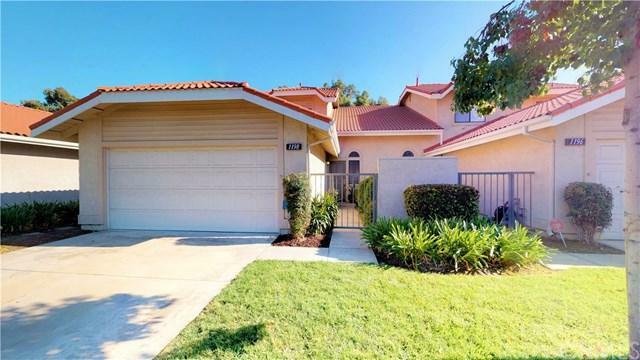 Sold by Kimberly Olbrich of Century 21 Citrus Realty Inc.